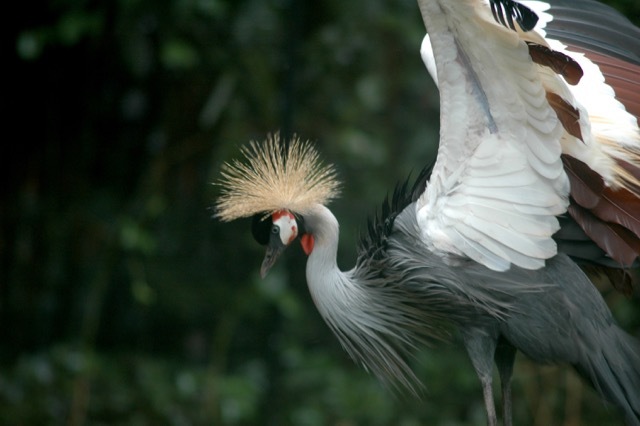 Black Crowned Crane appreciates your understanding. In the meantime, here are some more birds that appreciate your patience with me. 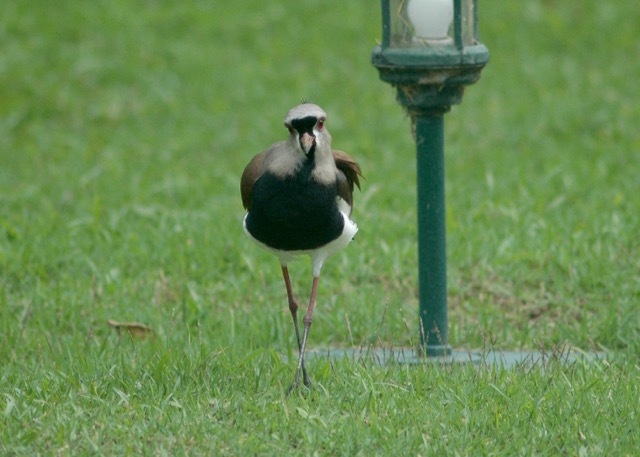 Southern Lapwing says “thank you” with a swagger.